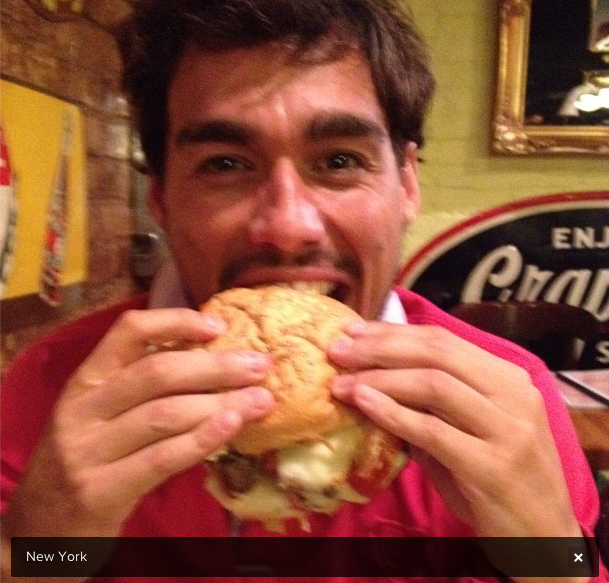 I didn’t know that much about Fabio Fognini until I wrote a post about him for OnTheGoTennis last year. Spoiler alert: he’s pretty amazing. Doubt me? Check out his Instagram. 1. Do I have your attention yet? Fabio’s Instagram isn’t concerned with privacy. It’s a wonderful world. 3. and sometimes he Instagrams himself as he embarrasses his friends. 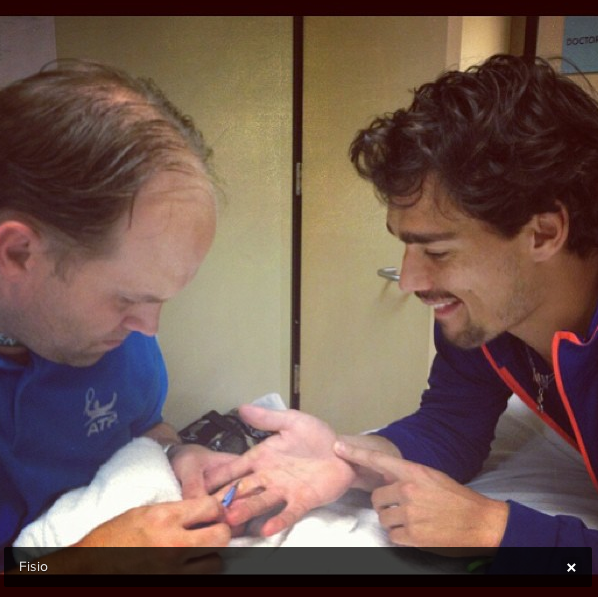 5. and moments of BLISS with his Davis Cup coach. 6. 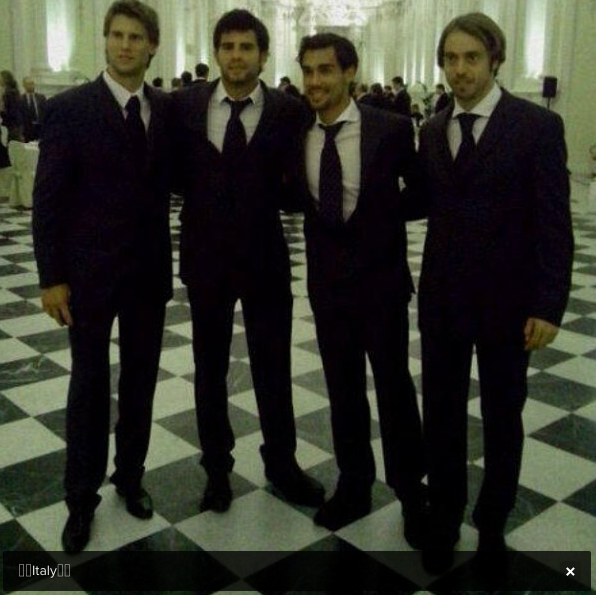 Then he Instagrams the entire Italian Davis Cup team in suits. Because he loves us. 7. 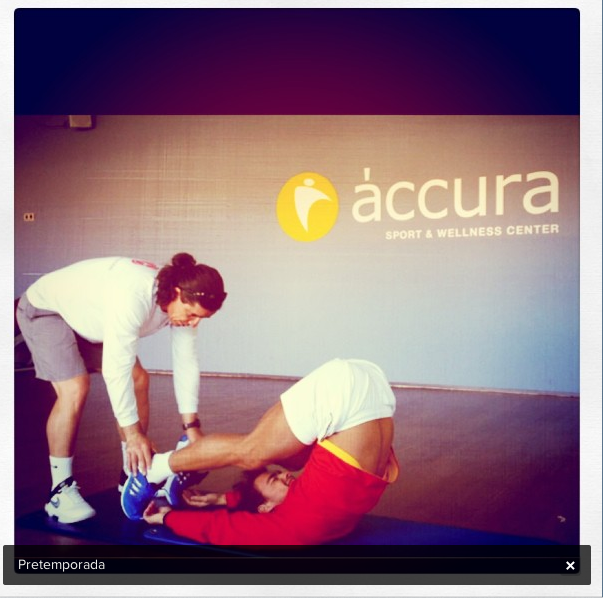 Other times he just Instagrams his fabulousness. SERIOUSLY, LOOK HOW FABULOUS HE IS. 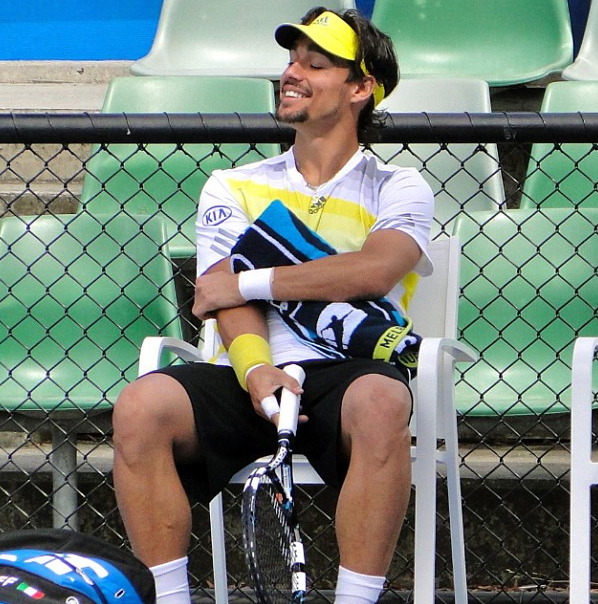 9. and by showing off his very Instagrammable Papa, who may or may not look exactly like how I envision Fernando Verdasco looking in three years. 10. Sometimes he just Instagrams food, but even when he does that he does it with flare. 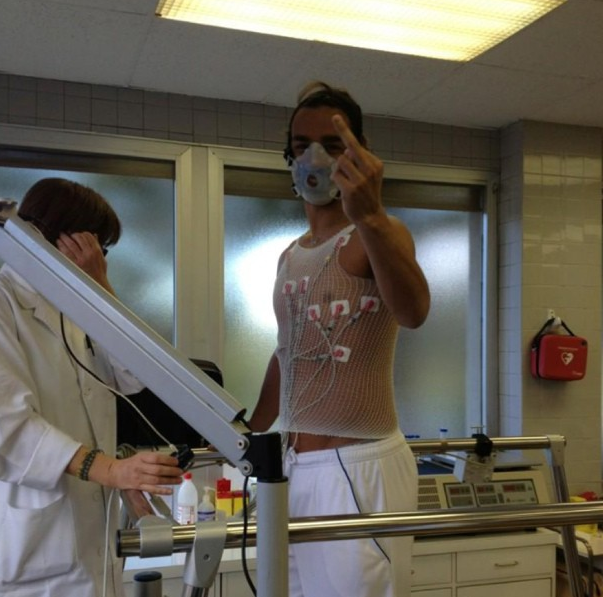 Because Fabio. 14. 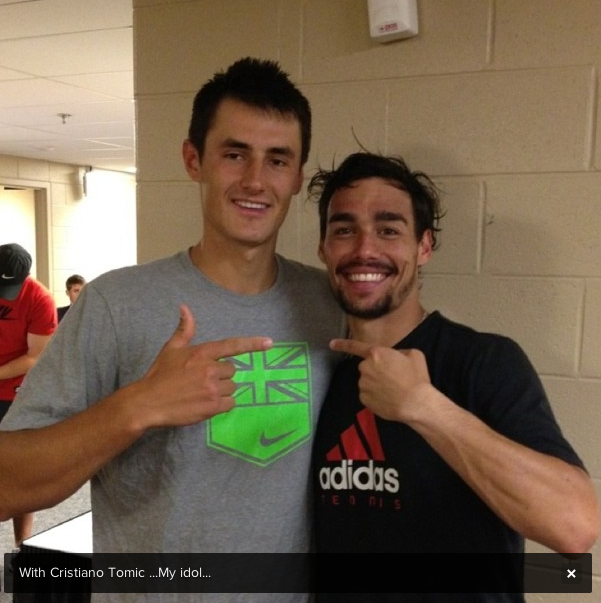 He also calls “Cristiano Tomic” his “idol,” and somehow makes Bernie look like a lot of fun. 15. 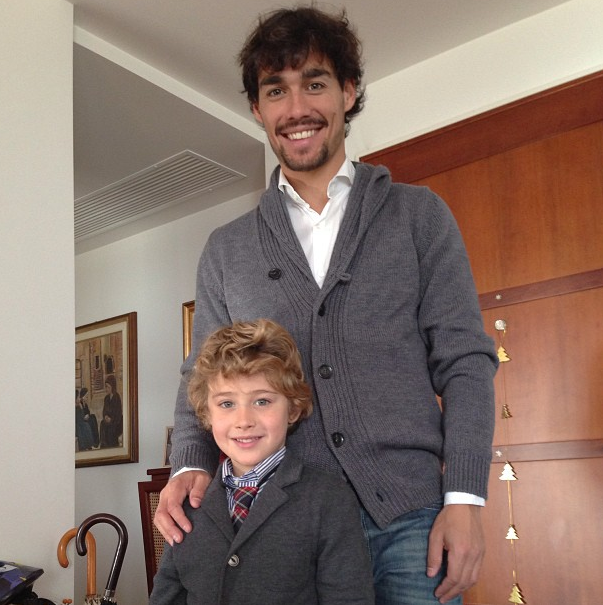 Bow down, Fabio. And never apologize. 11. Sometimes he just Instagrams his preparations for killing Batman. I’m not saying he is planning to immolate the City of Miami in a moronic plot twist, I am just saying that I would not want a man in that sort of mask around any nuclear generators. Or stadiums. Well, maybe if the Marlins are playing. 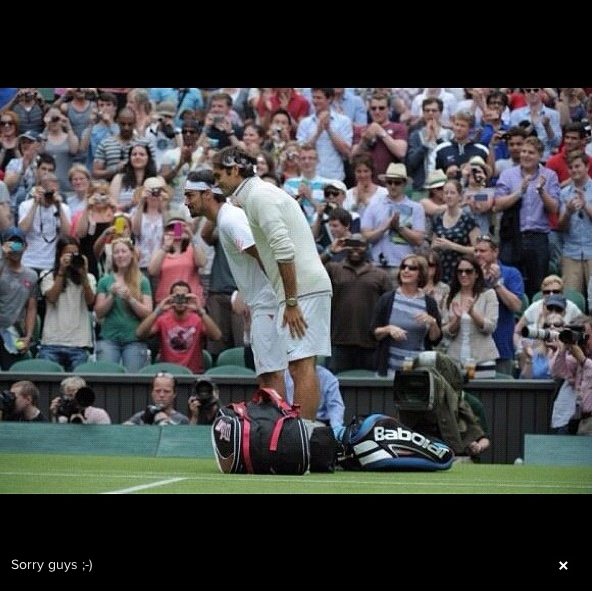 ahah i knew it would be : LEGENDARY ! 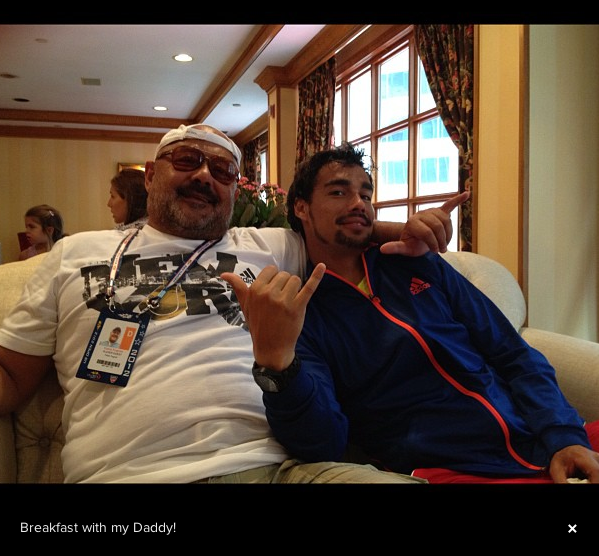 yep fognini just cracks you up ! 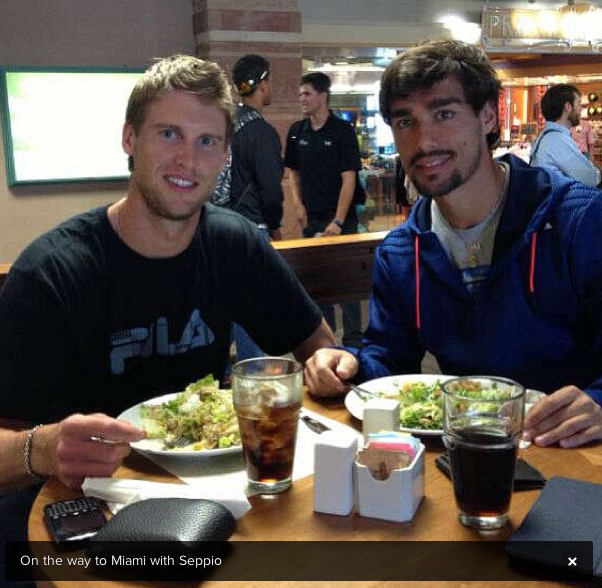 btw seppio is a village in italy… maybe that’s the reason of the nickname ? Next Entry: Searching for … The Changeover? 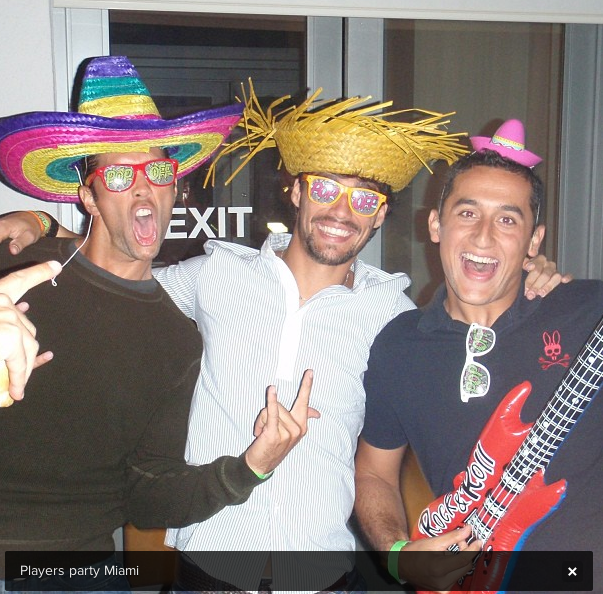 Irnis Golbis, Nedal, Jokuvis, The Highest Paid Player, and the World’s Most Handsome Man.